Welcome to Donkey Ollie's Home on the Internet! 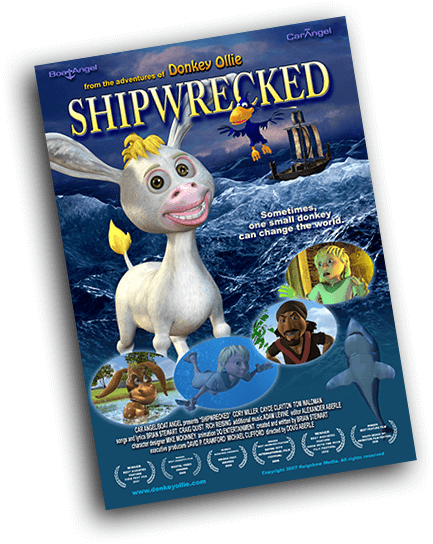 Donkey Ollie Adventures DVD one through five are sent out free of charge because of the generosity of hundreds of people across the US who donate their jet skis, sailboats, fishing boats, and vehicles to charity. Not a Donkey such as I! We have been making our high-quality DVDs and Sunday School materials available at no charge for over ten years. 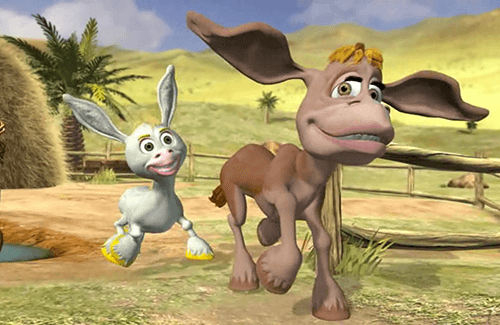 Since we started giving out the first Donkey Ollie film "Journey to Jerusalem" on DVD, Donkey Ollie was made into a thirteen TV series which is available for viewing on Satellite and Cable systems worldwide and also on YouTube. 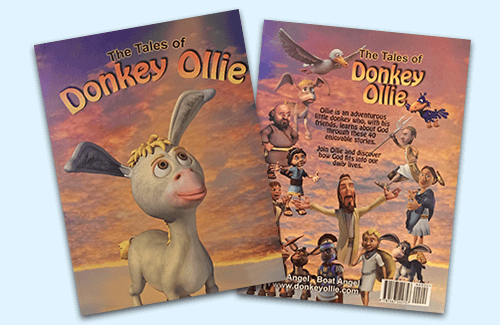 Tales of Donkey Ollie Books are printed in the USA and Ethiopia and have been translated into over thirty languages. 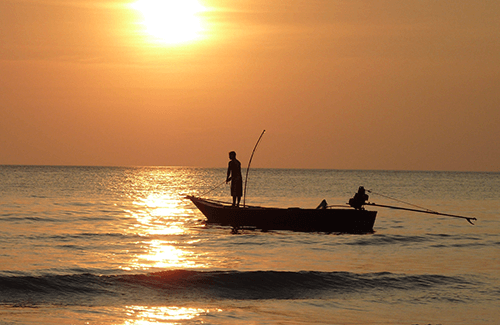 We are hoping to fund additional printing for school and churches internationally and recently aided a large school in Pemba, Mozambique in printing books for their entire school of over three thousand students. The thousands of sailboats, bass boats, ski boats, and jet skis have come from areas as far North as Kodiak, Alaska and as far South as Key West, Florida. These funds have provided program money to make millions of free DVDs and hundreds of thousands of the varied Donkey Ollie Programs and Sunday School Materials. 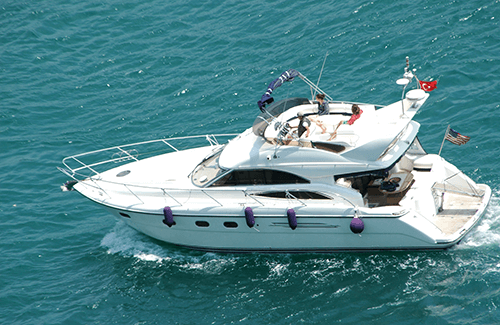 Boat Angel would like to give heartfelt thanks for all charity donations of used boats. If you're in the market for a boat and would like to help a great cause don't forget to visit our eBay store and help support us! Redemptive Film Festival Award Winner! A full-length animated feature from Arizona's own Boat Angel. It is colorfully animated in HD and features the lovable character Donkey Ollie. This delightful children's movie is a must see. 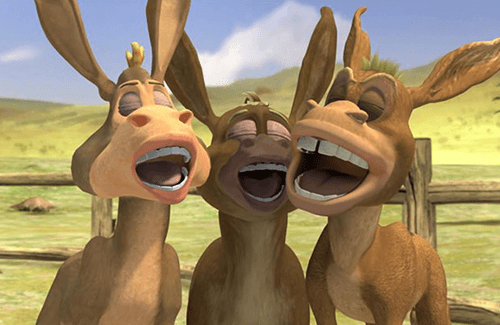 Find out why Donkey Ollie was rated number one for children's animation by Google, Yahoo, and Bing search engines and why the entire film series is now a well-received thirteen part television series.